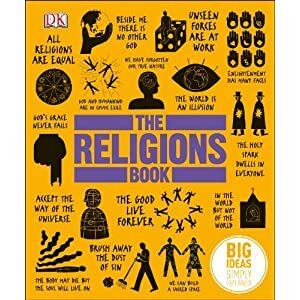 This is such a great book that describes, in manageable detail, religions from around the world. Very accessible and nicely designed, like most DK books. Came highly recommended as a ‘must buy’ by my lovely secondary colleagues.